This thing is an absolute beast of a jacket. You'd be hardpressed to find a warmer piece of outerwear. 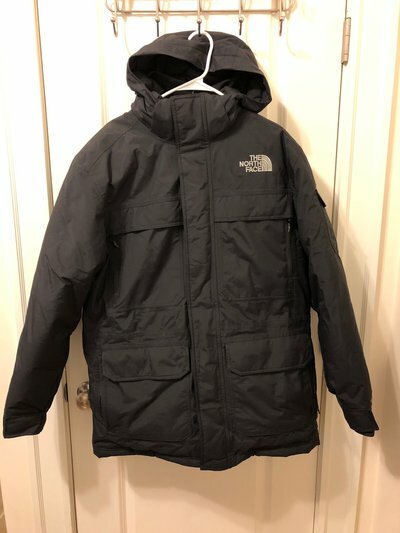 Wore this a few times during the coldest days last season in 5 degree weather and was toasty the entire time. 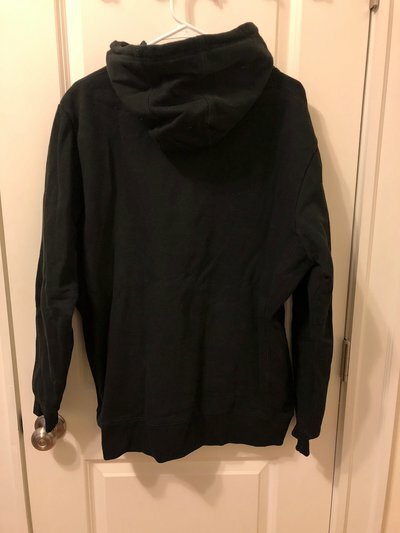 9/10 condition just because its been worn. 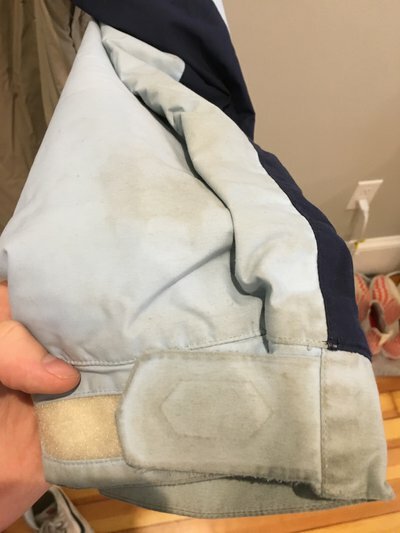 No rips, stains, could pass as new. 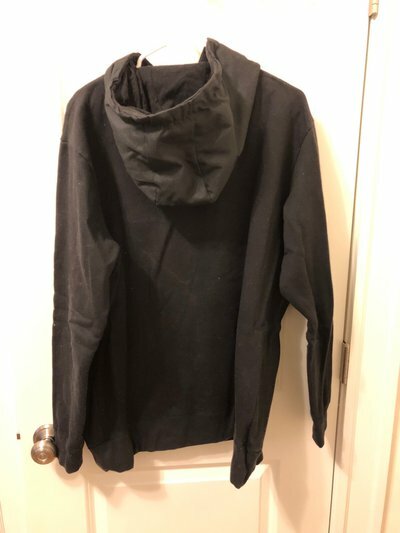 Really sick jacket that i am sad to see go, but I never wear it anymore so someone else should enjoy it as much as I have. Wore this for 2 seasons with 40+ days so its seen some abuse. Minor rips and scuffs on the sleeves and cuffs. This thing is pretty dirty but would probably come clean with a good wash. 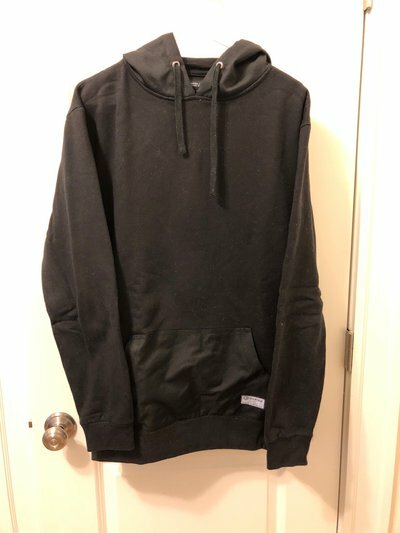 Cool hoodies but I have enough black sweatshirts already. 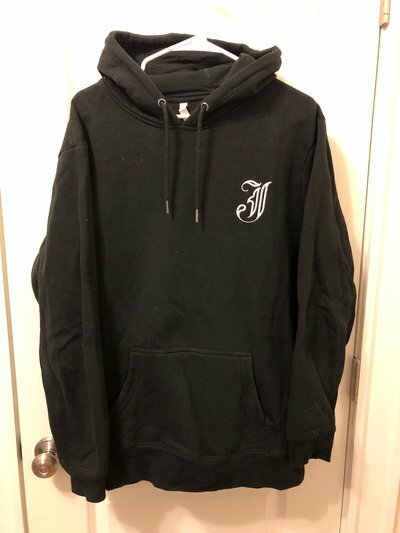 The one with the "J" is brand new never been worn, the other one has been worn a handful of times. 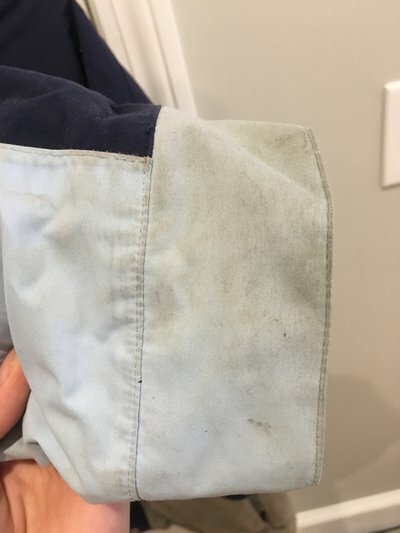 No stains or rips. Pretty rare item here. 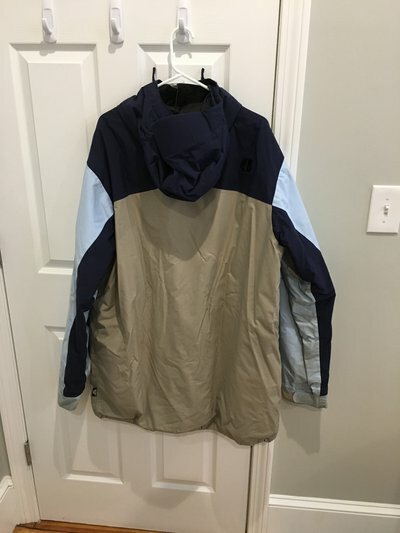 Wore this a bunch but always babied it, 9/10 condition. 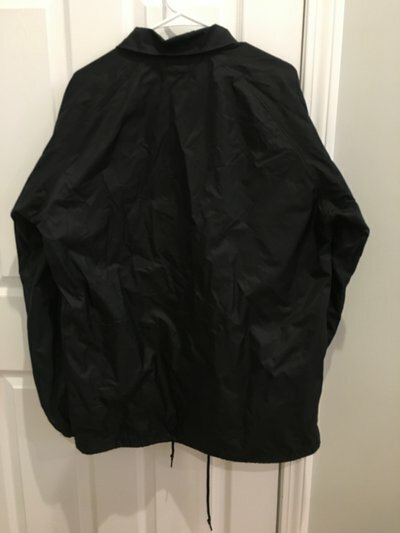 would you do 30 for the coaches jacket shipped? 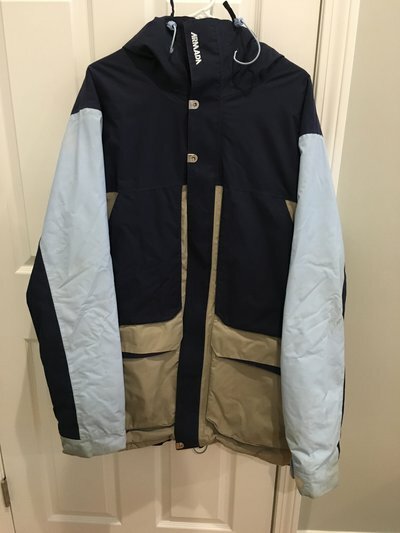 adamohurd would you do 30 for the coaches jacket shipped? 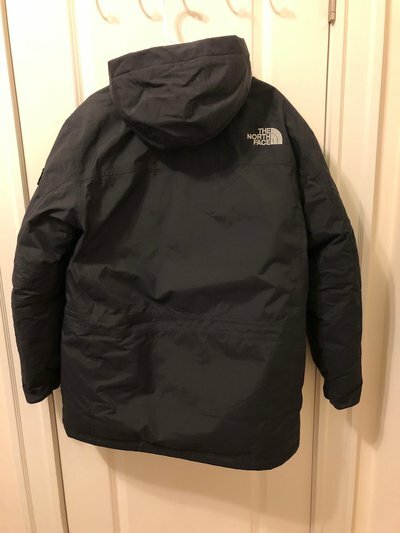 Whats the length of TNF jacket? 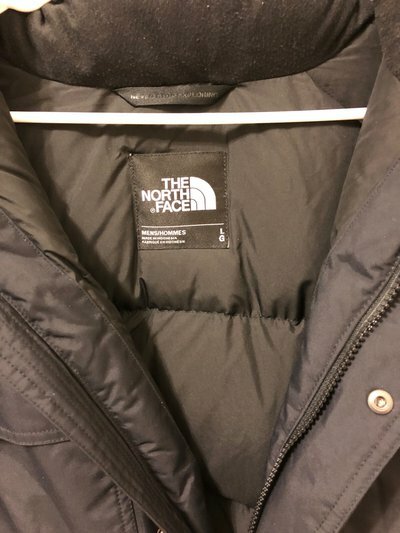 joelkastorff Whats the length of TNF jacket? 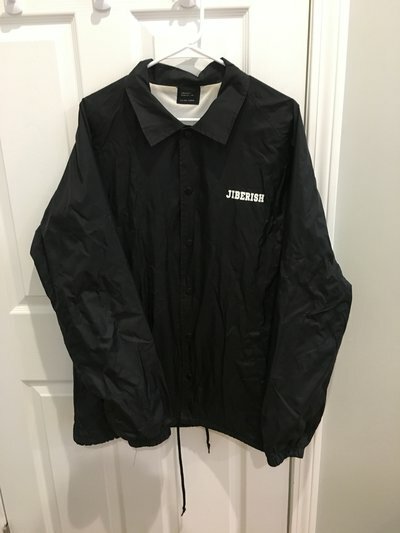 whats the zip length on the jib coaches jacket?